Your pet's like to smile too! Pet dental care is an extremely important part of your furry friend’s health. Dental disease is a very common problem in dogs and cats. It is estimated that close to 80% of the UK’s population of cats and dogs over the age of three suffer from some degree of dental disease. If left untreated, dental disease can be much more serious than just bad breath. Just like humans, dogs and cats have two sets of teeth during their lifetime. The first teeth that erupt are known as deciduous teeth; the full set of adult teeth that replace the deciduous ones will not be fully erupted until around 6 months of age. It is important to examine the deciduous teeth to determine if the adult teeth will be correctly placed, so that further problems can be avoided in adult life. It is vital to maintain the adult teeth and gums in order to prevent dental disease. If proper oral care is not undertaken, then a thin film of bacteria begins to build up on the surface of the teeth; this is known as plaque. Within days the plaque becomes mineralised, producing calculus/tartar, which has a rough surface and attracts more bacteria. This accumulation of tartar irritates the gums, causing them to become red and inflamed, which is called gingivitis. Gingivitis is a very painful condition for your pet. If the gingivitis progresses it eventually leads to a pocket forming between the gum and the tooth. Food debris becomes trapped in this pocket and leads to breakdown of the tooth attachments as well as the bony socket, which is known as periodontal disease. If the disease continues to progress, the gums will then recede and infection will occur, leading to loose teeth and a very painful mouth. 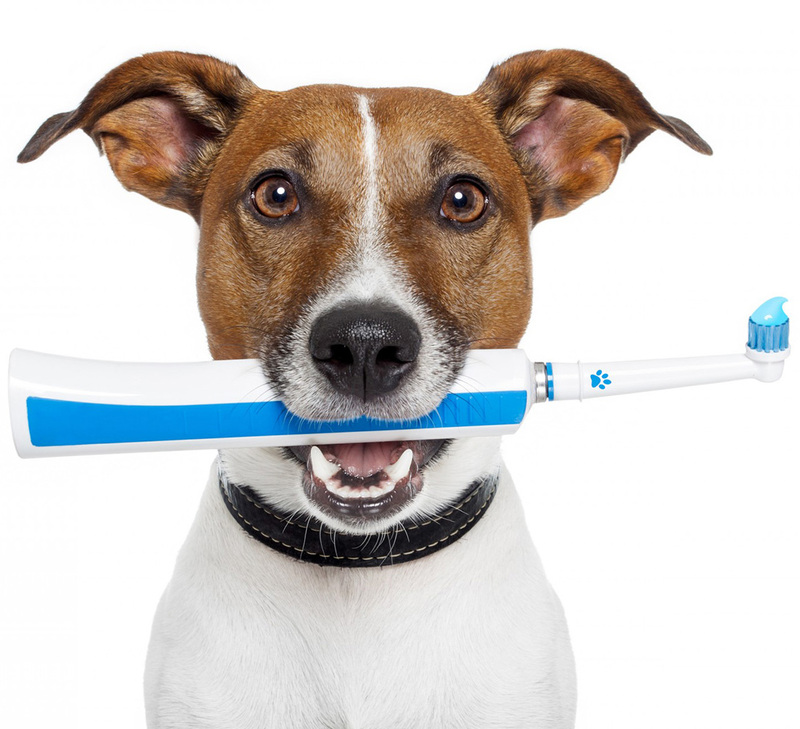 How does a pet owner know if dental care is needed? Examination of the teeth is key, and you need to know what to look for. Not all of our pets understand why this examination should be done, especially if they have not been accustomed to it! If you have any concerns, an examination by a vet or nurse will help you. Reluctance to eat. Although this occurs rarely, and many dogs and cats will continue to eat even with horrible dental disease. In severe cases, bacteria can spread into the bloodstream and to the major organs such as the heart and kidneys. Dental disease is easy to ignore because it is a problem that comes on gradually, and so can be difficult to notice. 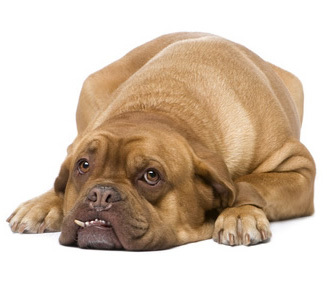 Our pets learn to tolerate dental disease, but that doesn’t mean it does not cause discomfort, and in some cases much pain and serious infection. If you are worried about your pets dental health we have free of charge dental clinics with our nurses at Elston Veterinary Clinic. They will be able to help stage your pets dental disease and help you to formulate a plan to stop your pets dental disease from progressing further. Book a dental appointment for your pet today by calling 01980 621999 or by using the link below to send us a message.